Pace PT900 Series Temperature Probes provide a total system accuracy of ±0.15°C for temperatures between 0 and 40°C and ±0.3°C at -25°C and 85°C. Pace PT900 Series Temperature Probes (pictured above) are stocked in a variety of sizes. 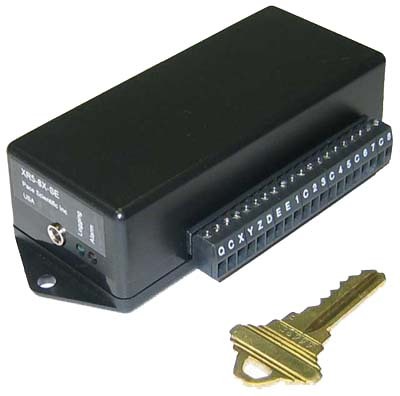 Pace Data Loggers are also compatible with interchangeable 10k and 30k ohm thermistors. 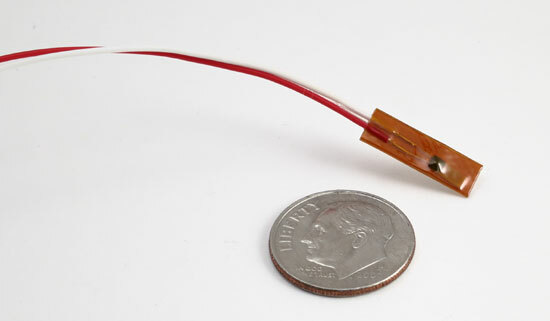 For high temperature applications, an RTD Sensor rated for 260°C (500°F) is available (pictured below). Thermocouples require a millivolt option (XR5-SE), or plug-in module (XR440). Either data logger also connects to a variety of precision sensors, including Humidity, Pressure, AC Current, AC Voltage, DC Current, DC Voltage, Light and more, plus resistances, DC Voltages, and contact closures. 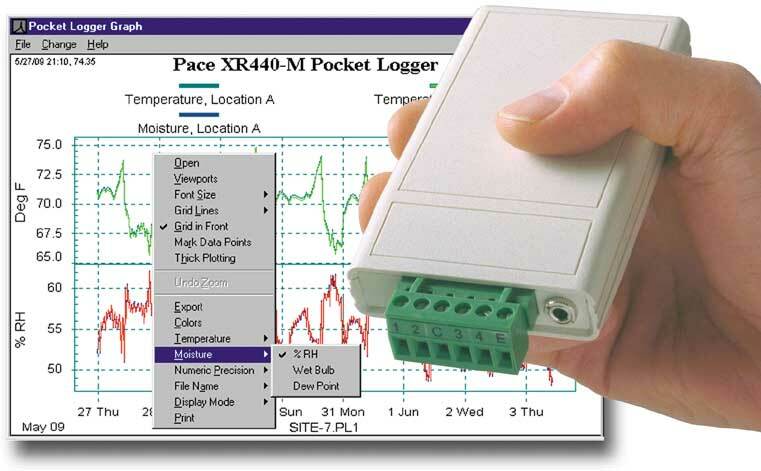 Pace Data Loggers will log readings for over 3 years for typical temperature logging setups. Recorded data is preserved if battery power is lost.